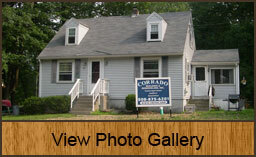 Click on an image below to view some of our renovation work. 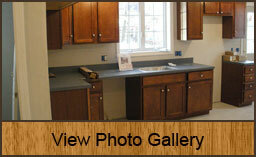 Completely renovated home and addition. Complete interior & exterior renovation. Total renovation & doubled the size of the existing house. Restoration of entire exterior of the house.